Pristine beaches lined with coconut palms—everyone’s dream when they think of Koh Samui. Located in the Gulf of Thailand, Koh Samui is Thailand’s second largest island. There is much more to do in Koh Samui besides lazing on the beach all day. Visit temples and markets, hike through the jungle to waterfalls, scuba dive, snorkel or take in the nightlife. It’s all here in Koh Samui. Two of the most beautiful waterfalls, Na Muang 1 and Na Muang 2, are set in tropical jungle surroundings. Swim in the small pool at the base of the first waterfall. An additional 30-minute hike up the mountain you will find the second stunning waterfall for your enjoyment. This makes a nice change from the beach and an idyllic spot for a swim. A visit to the Ang Thong National Marine Park is an underwater delight. 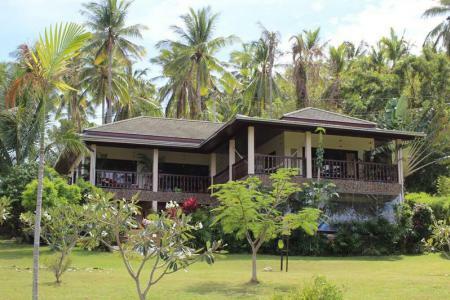 Take a short boat ride to this protected home of exotic water creatures and snorkel or go for a dive. The area covers more than 100 square kilometers and consists of mountains, jungles, sandy beaches, waterfalls and lakes to explore. The hub of Koh Samui, Chaweng Beach, is the biggest, busiest and largest town on the island. Here you will find the main shopping center. This is also where the nightlife is located with lots of restaurants and bars. Enjoy loud music and entertainment or quiet beachfront bars, this is a must for everyone. The most famous landmark on this island is the Big Buddha temple. Sitting on a little tiny island is a 12 meter tall statue of Buddha located at Wat Phra Ya. Connected to the main island by a causeway, the Buddha is made of gold leaf and posed in the sitting position. There are food and souvenir stalls around for your enjoyment. 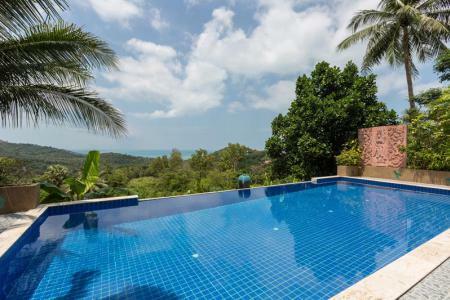 With so much to do in Koh Samui what are you waiting for, come and see for yourself. 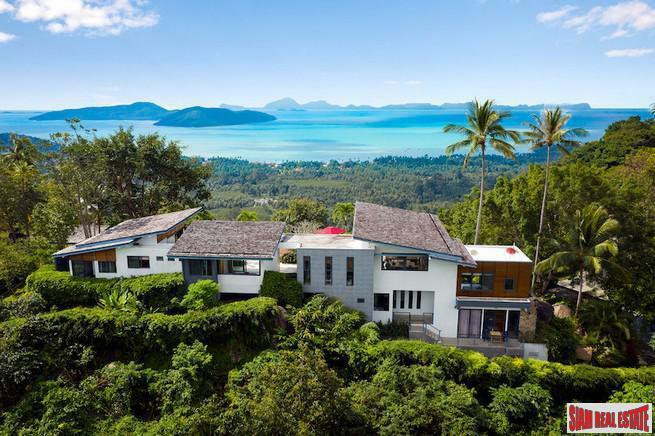 Koh Samui is internationally renown as a holiday destination and attracts visitors and investors from all over the world. 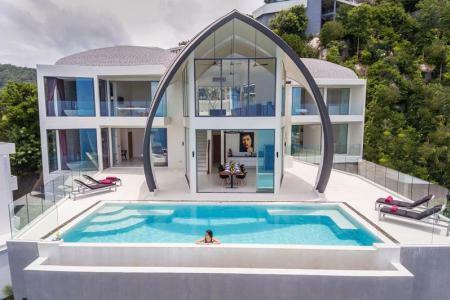 Koh Samui has much more to offer investors besides high-end properties and many are quite affordable. 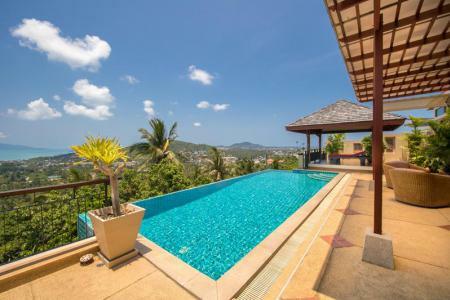 Available in Koh Samui are freehold condominiums, villas, land sales, apartments and commercial properties. 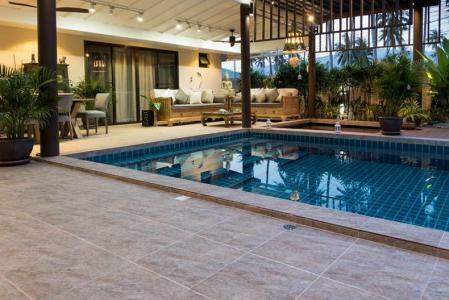 Many condominium projects are located in Koh Samui with a variety of room sizes. 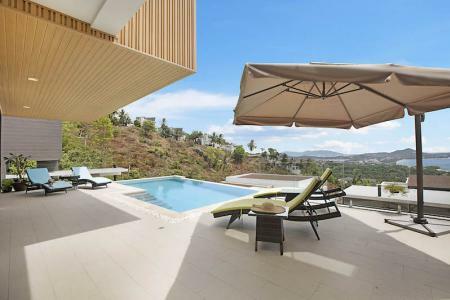 These condos have amenities such as communal swimming pools, sun terraces, gyms, tennis courts, saunas, reception areas and restaurants. This type of property can deliver a good return on your investment. 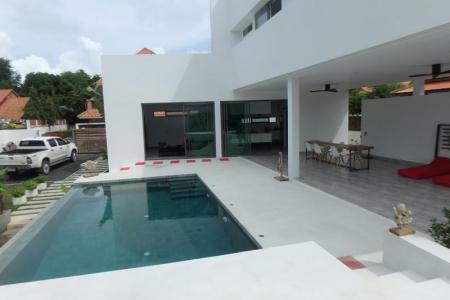 Koh Samui real estate also offers small to large single families homes, which are good for families. You can also find small bungalows, modern townhouses and even land for sale. Some buyers see the opportunity to rent out their properties to visitors and generate handsome returns. Others purchase for primary or vacation homes. 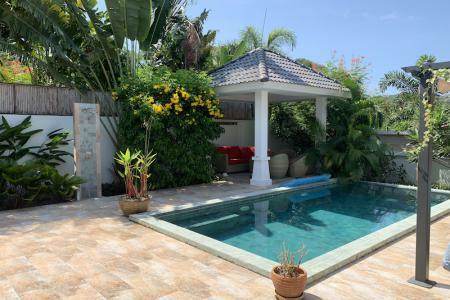 Being able to live partially or permanently on this lush, tropical and serene island is a huge incentive for many people. Whether looking for a holiday home, property for investment, or building a home of your dreams. 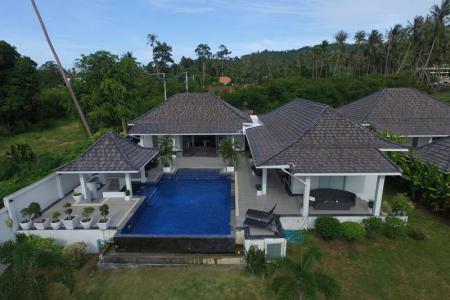 Koh Samui has the property ideal for you.